The 2 Hour Marathon is something most had deemed unlikely. But everyone has been surprised at how close we have come. This project brought it even closer in a well controlled environment. Set aside less time than it takes the best to run a half marathon and you can now watch The Nike 2 Hour Marathon film Breaking 2 by National Geographic on YouTube. I’ve just finished an interview with a very fine Washington Post reporter on cold weather running and been inspired to make sure my tips are up to date. Winter running is something that long time runners will do because they like being outside. It is not a time to begin an outdoor running program. And you need to be in good health and be aware that if you are over 40 or have heart problems you should have your physician’s ok. Cold weather winds blasting the face can slow up your heart and adversely affect your cardiovascular system. Every winter an enthused oldster, and sometimes not so oldster shovels their driveway and has a serious heart attack. So, as they say, “be careful out there”. But if you are healthy and used to running in the cold, you will find it refreshing. In my area we do not have any bad air days during the winter months. You’ll find the same mental and emotional effects from running as you are accustomed to getting. 1. Cover your head, hands, and feet with care. Dress in layers. Use lightweight wicking fibers as the layer closest to your body. Wind blocking materials are great for an outer layer. 2. Keep your feet dry. 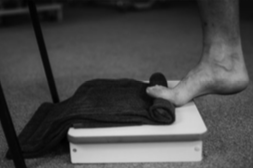 Wear socks made of synthetic fibers that wick moisture away from your skin to help prevent blisters, athlete’s foot, and cold injuries to your foot (immersion foot, frostbite, etc.). 3. Protect your skin and eyes from UV solar damage which can cause premature aging of the skin and eye damage. Use sun block and moisturizers as appropriate. UV exposure is not good in the winter as well as summer. Sunglasses during mid-day runs can be helpful. 4. Don’t forget to replace your fluids on long runs. 5. Make sure you have the energy to finish your run. Fuel up lightly 30 minutes before your run. 6. Warm up slowly and gently before your runs and especially before doing speed work. 7. Wear sport specific running shoes. Fit your running shoes or other sports shoes with the type of sock you intend to wear them with. 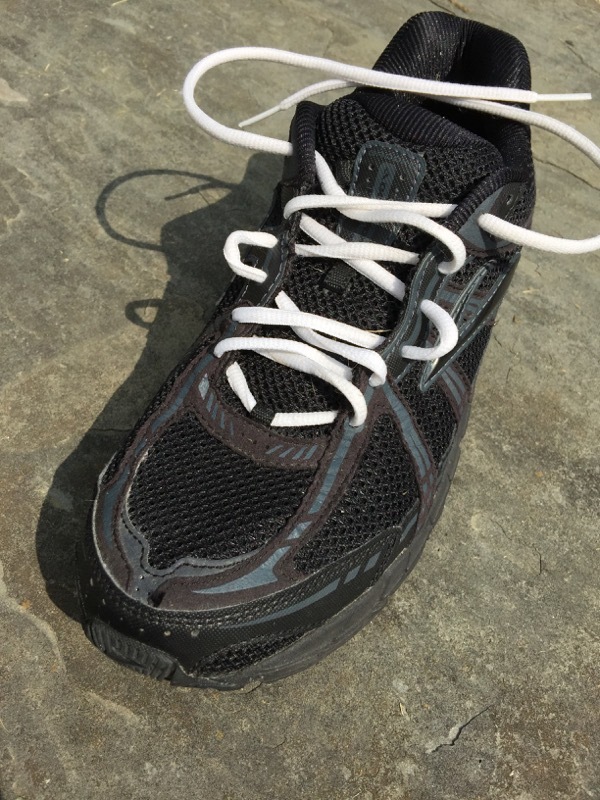 Do replace your running shoes often. Replace them at least every 350 – 450 miles run. Be sure to transition very slowly and carefully to new running shoes, particularly when switching to a dramatically different style of shoe. 8. Don’t run on ice. Beware of Black Ice on the pavement. 9. Be careful running in low light conditions. Beware traffic and uneven pavement. If you have any balance problems run in good lighting conditions. 10. Don’t do speedwork in bone chilling cold. You are risking injury. Most wise runners use this season for maintenance runs. 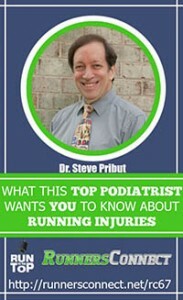 Two articles currently up on the Runner’s World news and blog areas take opposite approaches to Achilles tendon problems. One cites a study of normal individuals who were asymptomatic and measured “load” in the Achilles tendon and concluded that there would probably be no help given by a heel lift. This was not a clinical study of treatment however and it has no validity regarding statements made about treatment. In fact the least helpful part of many studies is in the “discussion” part of the study where the authors speculate about what their study means, but which their study did not show. Please beware of author speculation. There are only a few who are accurate in their speculations. And some of them win Nobel prizes. The other article is a blog by a coach who noted that her runners seemed to be having an inordinate amount of calf and Achilles problems. These are clinical and coaching observations and not a published study. But, there truly may be wisdom in systematic observations. 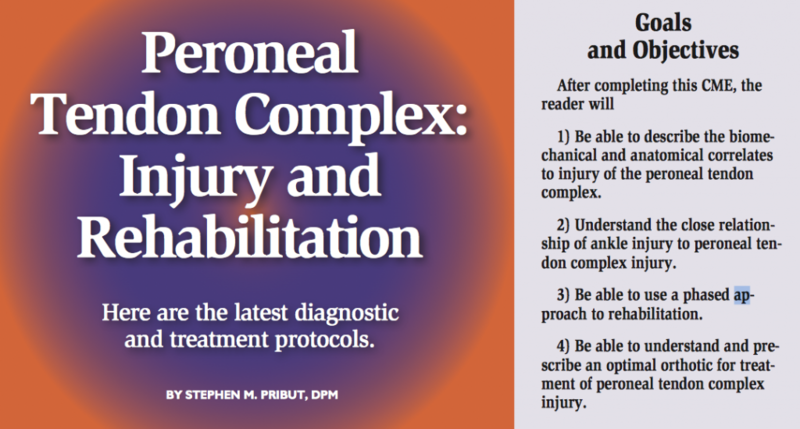 Over the past 6 months she noted that this injury seemed to have surged and become a trend. 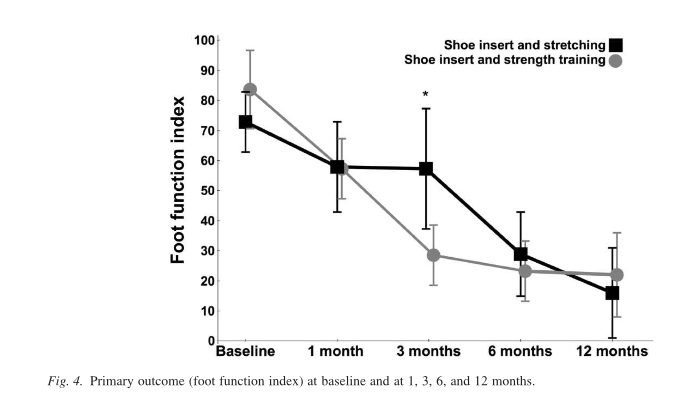 The calf and Achilles problems were often seen among runners who had thought they were purchasing the same shoe they had run in for years only to find that the “heel drop” (heel to forefoot height differential) had dramatically decreased. Initially I was going to post on Coach Jenny’s blog article but I’ll just link to it and make my remarks here. I believe she is right on top of things in her blog. Over the past 3 years many manufacturers have attempted to “minimize” nearly their entire product line. A shoe which had a 12 mm heel drop, now has 8 mm. And of course zero to 2 mm are often touted as the ideal. But the reality is that not everyone responds well or even the same to changes. As George Sheehan said “we are all an experiment of one”. And the modern reality is that studies, trends, and memes are aggregate while injuries happen to individuals. And individuals need tailored solutions that are not always the trendy advice making the rounds. It’s that time again. Hot and sticky. Take a quick look at some summertime do’s and don’ts. 7. Use sunscreen to prevent solar injury to your skin. UVA and UVB protection are important. Don’t forget your feet at the beach. Try to avoid mid-day exposure between the hours of 10am-2pm. Protect your eyes with UV safe glasses. 8. Don’t forget to replace your fluids on long runs, but avoid overhydration on events over 4 hours. 9. Do wear sport specific running shoes. 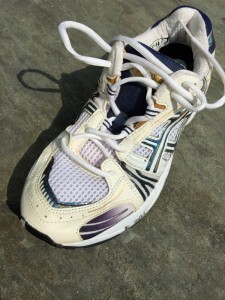 Running shoes do not have the lateral support needed for tennis. Help yourself avoid ankle sprains and other injuries and do fit your running shoes or other sports shoes with the type of sock you intend to wear them with. 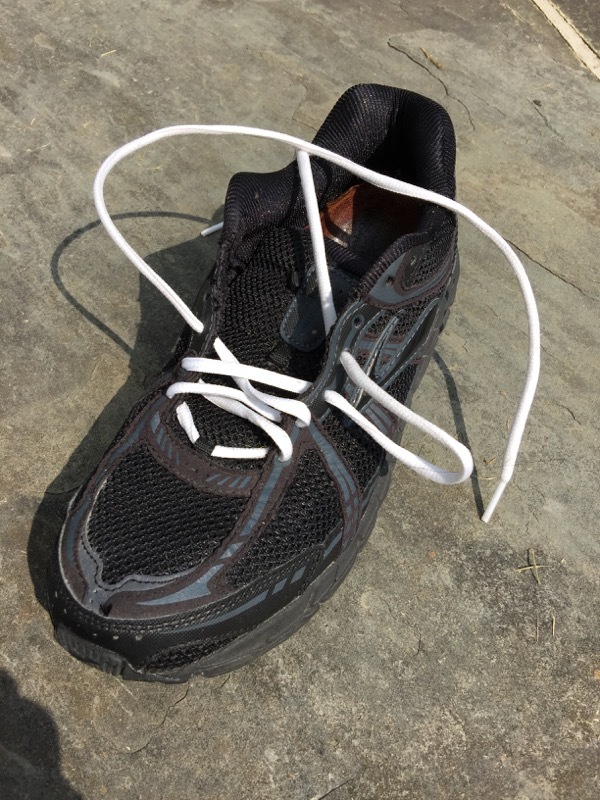 Do replace your running shoes often. Replace them at least every 350 – 450 miles run. At the finish line of the Boston Marathon are the flags of the world. The winners for the last many years are all welcome and come from the third world. New York also celebrates the entire globe. The statue of liberty still stands there with a saying that welcomes all and truly needs all. In the running community there has been an ongoing debate about evolution that focuses on one very small issue of “foot strike”. This issue is dwarfed by many, many other issues of biology, physiology, psychology, genomics, the role of exercise in disease prevention and in improved health both mental and physical and even human behavior both in small and large groups. Evolution involves more than whether you hit the ground with your forefoot, midfoot or rearfoot. It doesn’t have much to do with whether you wear a minimalist shoe, run barefoot, or wear a stability shoe. We have a long way to evolve as a species. Recent theories have involved cooperation and altruism as an important part of evolution. That was seen today in the actions of the first responders in Boston. It is far more than survival of the fittest. The barbarians will not survive long.